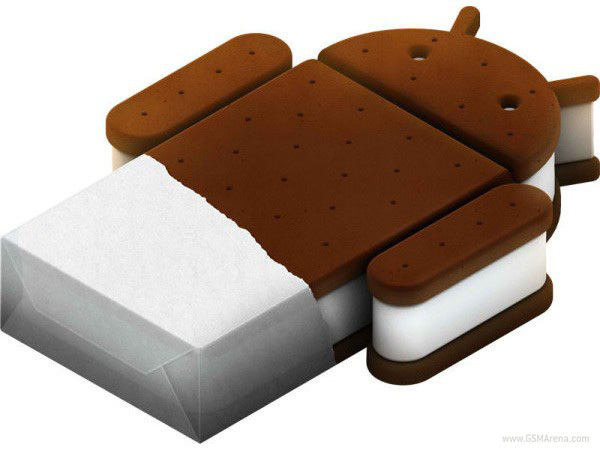 Back in February, Motorola released a chart with names and dates that told us when each of its Android devices will be getting upgraded to Android 4.0, Ice Cream Sandwich. Unfortunately, it seems the company won't be able to keep its promise for all the announced devices. The updated chart now showws that the Motorola Atrix 4G, Photon 4G and the Electrify do not qualify for the Ice Cream Sandwich upgrade and will remain on Gingerbread. Other devices remain unaffected, with perhaps some minor changes in dates at most. Hopefully, this will be the extent of the changes, with no more devices (and their owners) being forced to suffer on Gingerbread. i want to know why ATRIX 4g is not eligible to ICS software?